Feeling lonely after a miscarriage? You’re not alone. Many women feel alone, guilty and ashamed when they have a miscarriage. One survey on public perceptions of miscarriages found that most people believe that miscarriages only happen in 5% of pregnancies. In fact, miscarriages happen in 15-20% of pregnancies. That means that as many as one in five pregnancies end in a miscarriage. Besides the perception that a miscarriage is rare, many women also wrongly believe that they did something to cause the miscarriage. This is not true. The majority of miscarriages are simply caused by a chromosomal abnormality and not the fault of the mother or father. 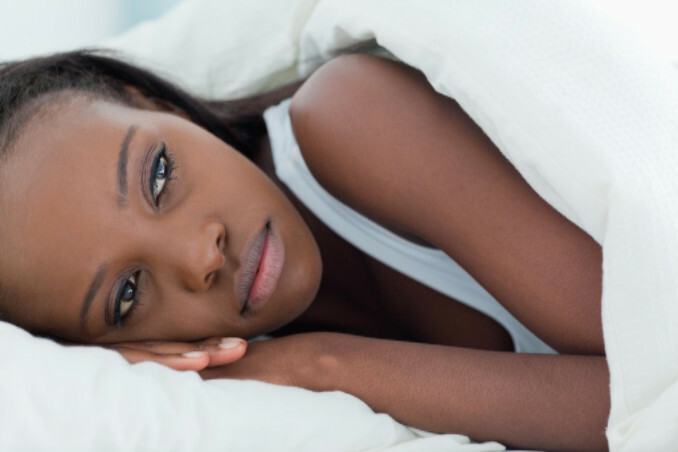 Stressful event – Can stress cause a miscarriage? Although women are told to keep stress low during pregnancy, there is very little scientific research to back up that miscarriages are caused by stress. Lifting a heavy object – Pregnant women often get told not to lift something heavy, but it is unlikely to cause a miscarriage in the first trimester. Previous birth control use (IUD or birth control pills) – Studies have shown that previous use of birth control pills or an IUD does not cause miscarriages. Lifestyle choices (drugs, alcohol and tobacco) – Drugs, alcohol and tobacco can be a cause if used excessively, but it is not common. Fertility problems – A majority of women who have a miscarriage go on to have a healthy pregnancy. Having a miscarriage does not necessarily mean you have fertility problems. If you have experienced a miscarriage, open up to your family and friends about the experience. You may be surprised to find out how many of them have experienced a miscarriage and their support is important during this difficult time in your life. The compassionate staff at All About Women are here to support you and answer any questions you may have regarding miscarriages. Schedule an appointment with one of our Gainesville or Lake City physicians. To learn more about miscarriages, we invite you to read: Understanding Miscarriages.